Water Resistant Paper – Now Available!!! We have added a folded water resistant option to all of the maps in our Tourist maps range! 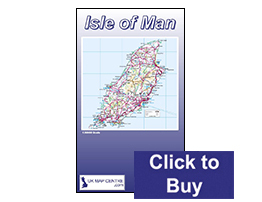 Click any of the links above to view the individual maps or click the image below to view the full range!! !